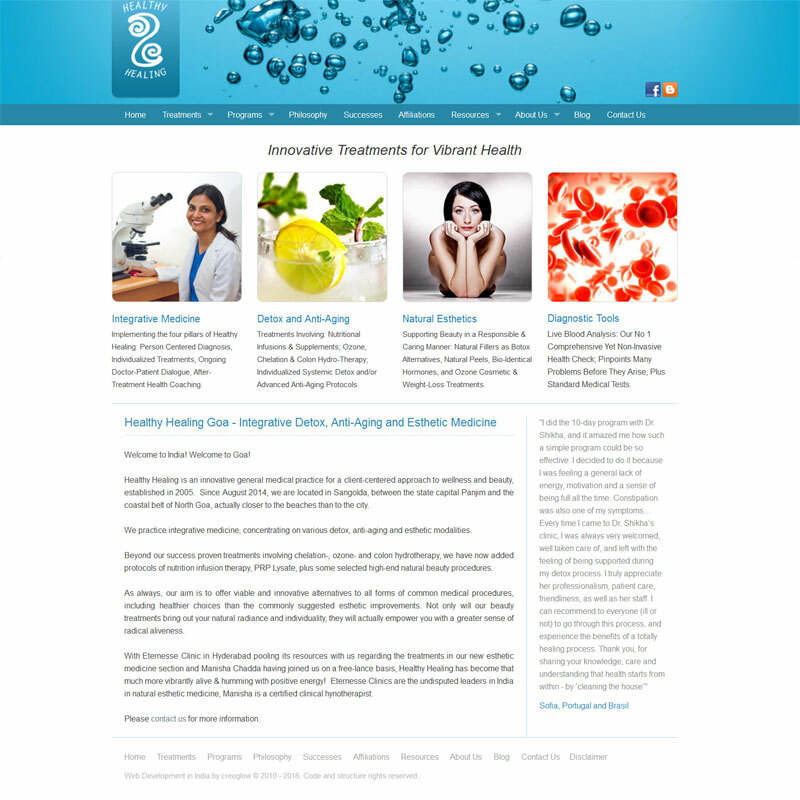 Healthy Healing is a general medical practice for a client-centered approach to wellness and beauty. Their main aim is to offer viable and innovative alternatives to all forms of common medical procedures. 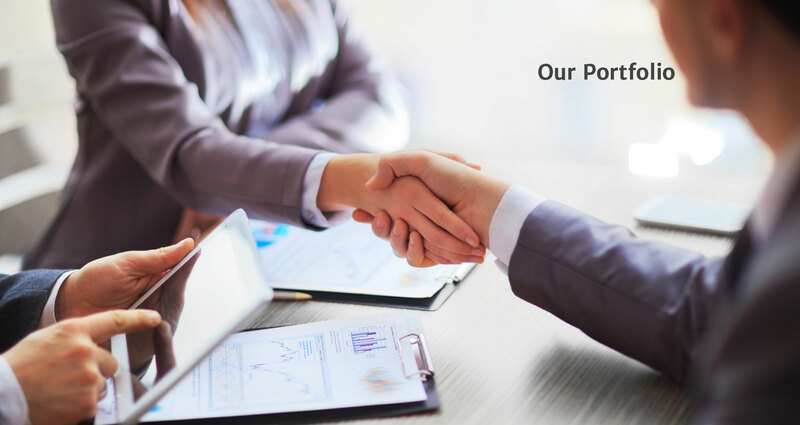 Cosme Costa and Associates has diversified interests in Mining, River Transportation, Civil Construction, Earth Moving and Real Estate. 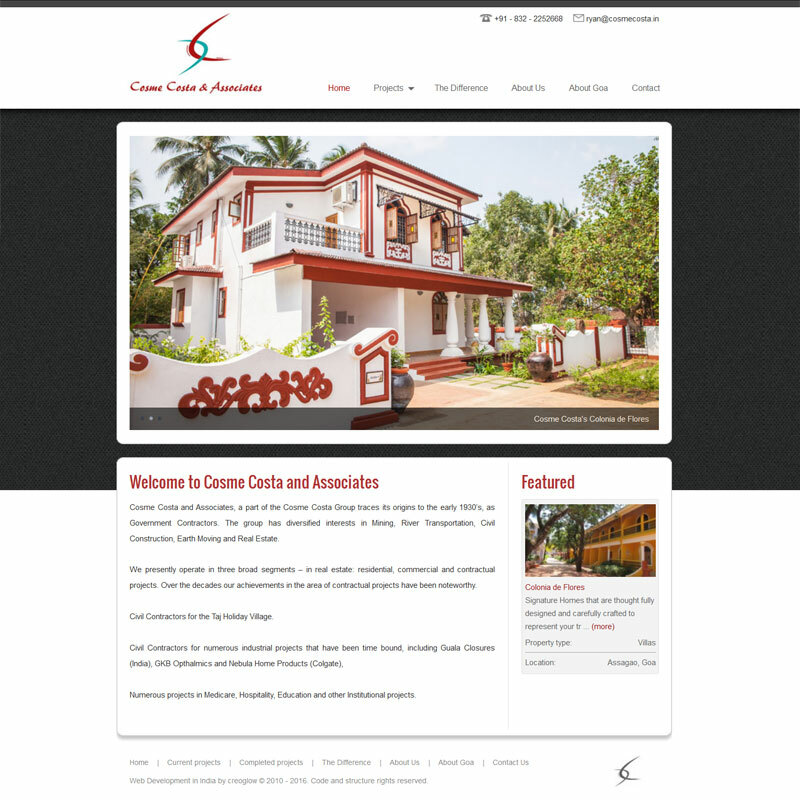 Aguada Anchorage - The Villa Resort is located in Candolim near the Aguada Fort in North Goa. 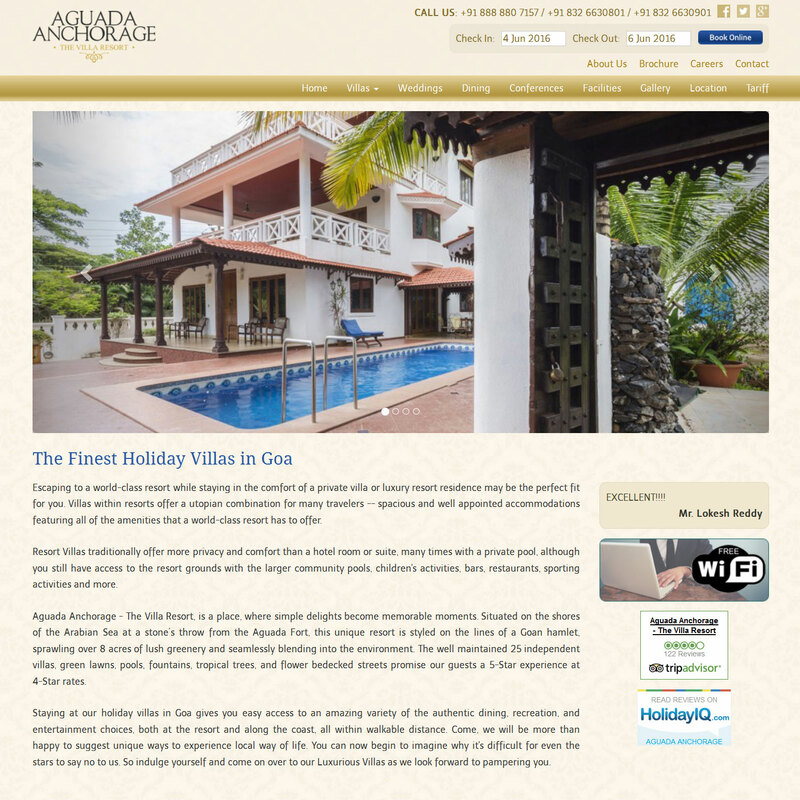 They offer luxury villa accommodation at affordable prices.